We are here to tell you your opinion. 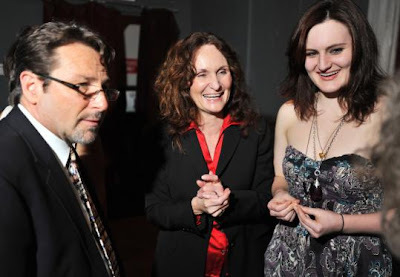 : Remember Beth Grant in the CRIMINAL MINDS Episode "Mosley Lane?" Remember Beth Grant in the CRIMINAL MINDS Episode "Mosley Lane?" She won an award! Click here to refresh your memory as her role in Criminal Minds.